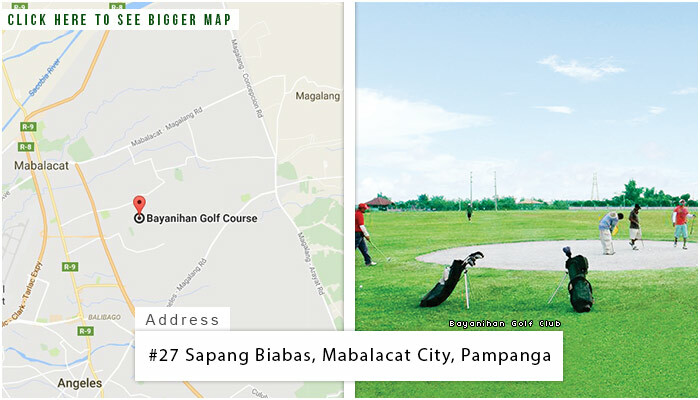 The Bayanihan Golf Club is located at Mabalacat City in Pampanga. 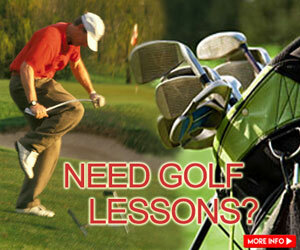 They offer a very simple 9-hole course spread out on 10 hectares of land area. 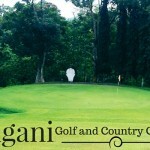 It is made up of four par 4 and five par 3 holes. 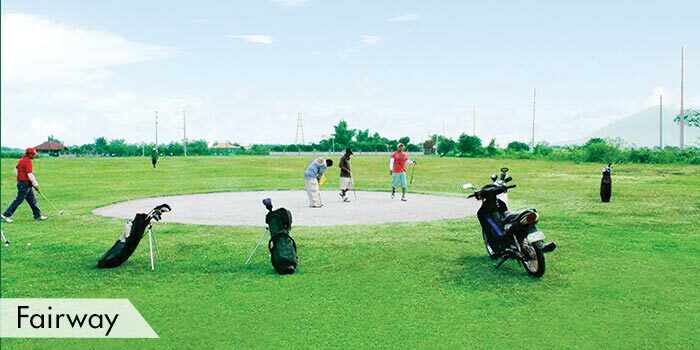 This community golf course has no sand traps or water hazards around the whole field. 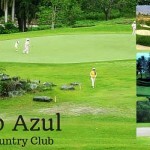 This is most probably because of the low maintenance target of the club’s owners. 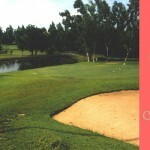 In addition, there are no clubhouses inside. 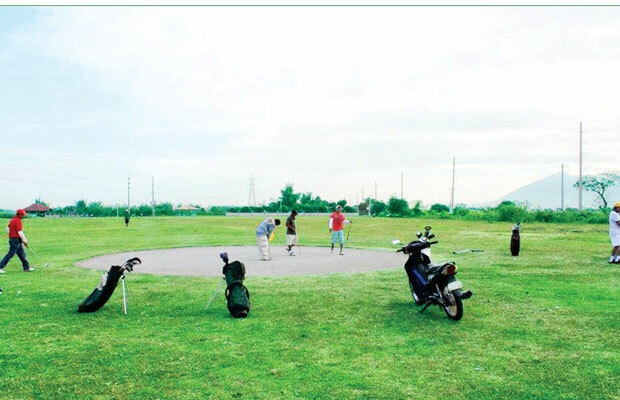 Bayanihan Golf Club is open to the masses and allows anyone to play without reservations. 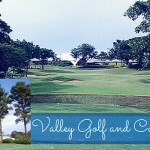 This golf club is just 90 kilometers away north of Manila, and is only an hour and a half drive away. 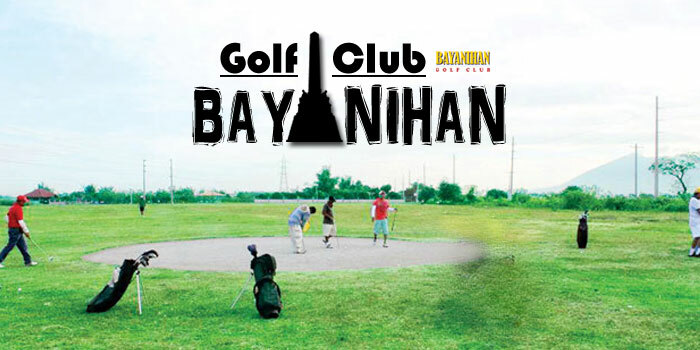 Bayanihan Golf Course offers very cheap green fees. 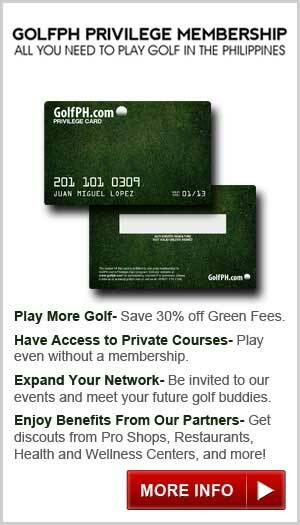 With just P20, you can already play the whole day. 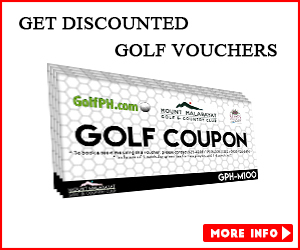 Their caddy fee is at P100. 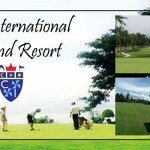 Accommodations around the area include the Green Park Resort, Mabiga Country Resort, Mr. Dee Resort, Woodland Park Hotel, and the Villa Rivers Resort. 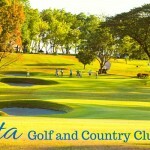 Tourist spots and attractions are also available near this course including the Clark Museum, Fontana Leisure Park, Casino Filipino, and the Zoocobia Fun Zoo.